As a child, I remember being mystified how a circle could hold any great secrets. After all circles are so easy to construct and they look the same from all directions. In studying circles, as with investigating anything of importance, one question leads to another, and insights gained in other areas of mathematics prove to be relevant to our study and reveal yet more hidden patterns. 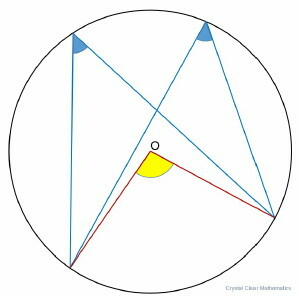 Entire books have been written about the geometry of circles, and even more books about π, the ratio between a circle’s circumference (perimeter) and diameter. 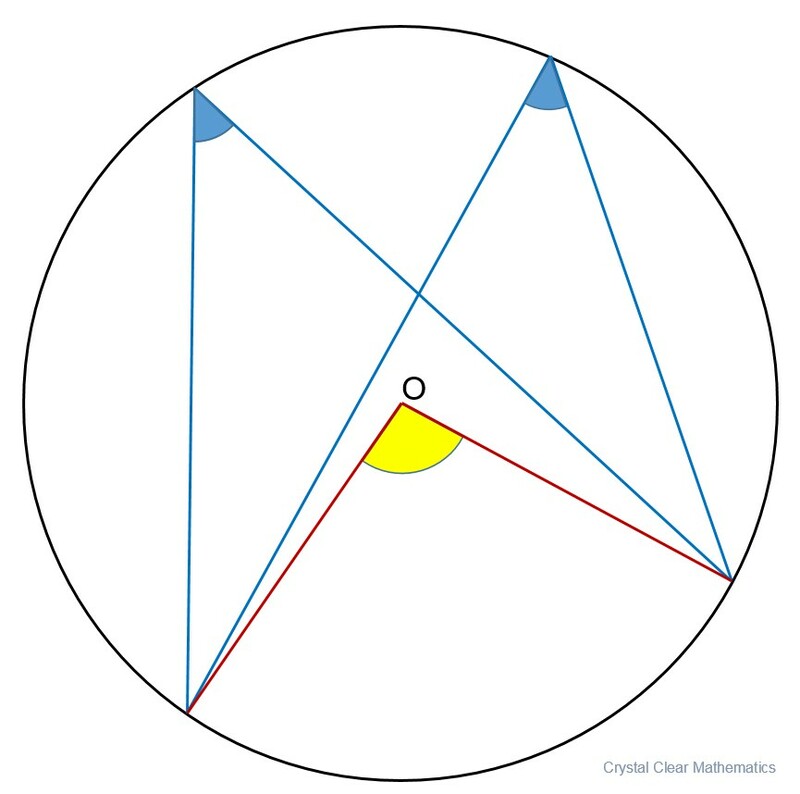 I remember being astounded when I learned that the size of the angle at the centre of a circle (the yellow angle in this image) is always exactly twice the size of ANY blue angle on the circumference! The ratio was always two, and the conclusion was that it did not matter where on the circumference you placed the angle, it would always be the same size … if it was standing on the same arc. Such amazing simplicity! And so, my adventure with circles began. My two children have benefited greatly from Grahams math tutoring. I remember their first lesson, they were together with Graham for their first session. I was also able to stay and listen to the lesson. As the lesson progressed I became quite envious of my children’s opportunity to have such a gifted teacher. I wanted to stay and learn as well !! Thank You Graham. I know that my children greatly benefited from your teaching and I know they have very fond memories of you! !